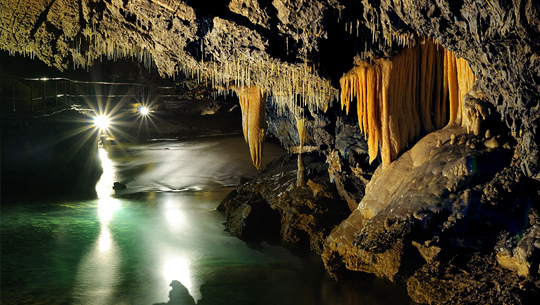 Enter a magic underground world to be enchanted by the beauty of the Demänová caves. 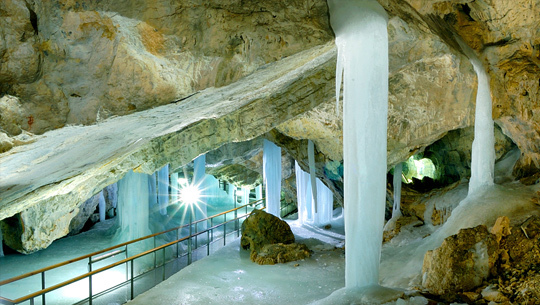 Visit the Demänová Freedom Cave, unique for its numerous and diverse stalagmitic shapes. The Demänová Caves create the longest cave system in Slovakia and are therefore consistently amongst the most visited and popular caves. Demänová Freedom Cave- The cave is located 2 km from Riverside in the direction of the Jasna ski resort. From the carpark there is a 400 meter long educational walkway towards the entry to the cave with a 65m incline. The track towards the cave takes approximately 15 minutes. The visitor track is 1800 meter long. 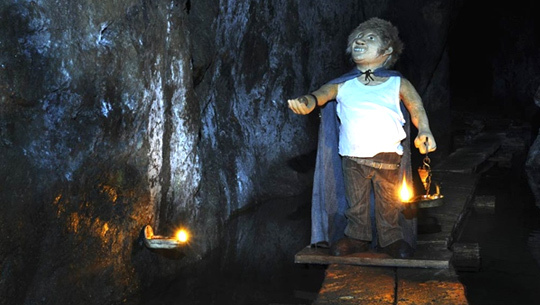 Enter the magical underground and be enchanted by the beauty of the Demänová caves. Visit the Demänová Ice Cave and discover true underground ice treasures. The Demänová Caves create the longest cave system in Slovakia and are therefore amongst the most visited for many years now. Demänová Ice Cave- this cave is located only 100 meters from Riverside. The entry to the cave goes through a 600 meter long educational walkway with two rest stops. The walkway is situated right behind the Riverside apartment house, and has a 90 meter incline. The entire experience shouldn’t take you more than 25 minutes. 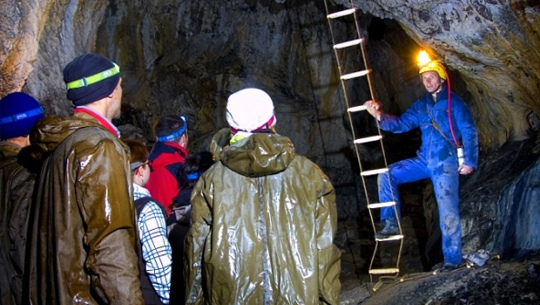 If you’re looking for an adventure visit the Stanišová cave, only for tourist access. You can find this cave in the Jánska Valley, 20 km from Riverside. The cave has its own carpark and is heavily visited in summer- it is a real attraction of the Liptov region. You can find an old saman place named “obo” on the inside of the cave as well as many other mystical creatures. The entry to the cave goes through a steep forest and a serpentine walkway (about 10 minutes from the carpark). You will enter the cave completely equipped with helmets and lights. The visitor track takes approximately 50 minutes and is 400 meters long. The Stanišová cave is famous for its friendly attitude towards kids as well as for organizing interesting activities for the whole family. The Bear Mine is the only old mining site accessible to tourists in the Liptov area. Breathe in a real mining experience through the glow of miners’ original oil lights. The Mine is located only 200 meters from a paid car park in Žiarska Valley, approximately 22 km from Riverside.